Pure Spirit Horses offers stallions for stud. Prices will vary depending on the degree of approval, how the horse shows its worth in competitions and it's general spirit. We cover naturally. Your mare will come to us. We only offer stud with stallions, who has shown their worth. Applicants may not be inbred in anyway or form - check you mares pedigree, for those double names. The mare does not have to be "pure" or be the same breed. Name is up to you. My brand is going to be in the foals last name (in the game) and must not be removed. The only thing you can change on your new filly/colt is the length of mane and tail, and update with shine markings and of course you can change the tack - NO other changes must be made. Do not put the foal up for download!! I want to know who my foals are sold to, if sold. You can not ask for specific color, markings or anything else, that is all chosen by fate, when I "run" my color choosing. I only use realistic colors, depending on the parents genes. Money transfer - I'm on Equus Sims and The ICSS - I will accept money from these two places - NO REAL MONEY!! You will only receive your foal after you send the money, and I have received them. Please do not over breed your new filly/colt én masse. Write "truttelut" in contact form , then I know you read this stuff. 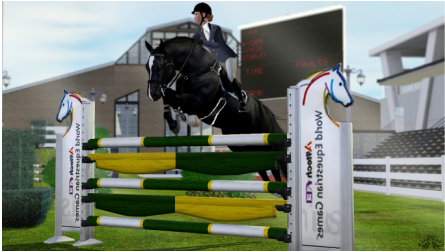 You can also choose a mare and a stallion from PSH and have a foal this way. I would say it is the easiest way. 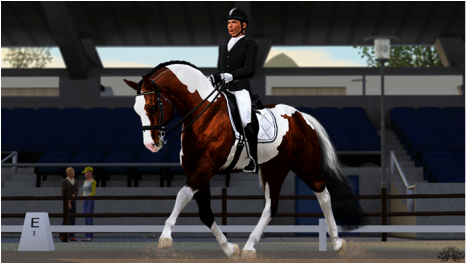 You choose an available stallion and hereafter choose which broodmare you want to breed the stallion of your choosing. Be sure of your choice, is it the right stallion, that you have enough money, etc. If you have chosen the "breeding between PSH Horses" option, simply write the stallion and mare names in a message via my contact page. When you receive the approval, save the mare and send it to me via mail or possibly on FB. How do I save my mare? Save your horse as a .sim file and send it to my. Save your mare, with a handler as an house hold and send it to me. 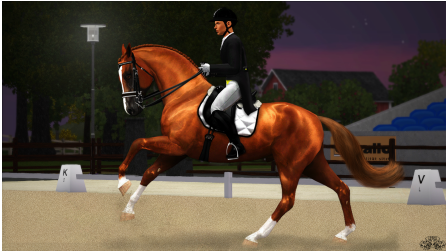 Click acceptances and your horse has been moved to the "clipboard"
Choose jump in clipboard holder (upper left corner) and click "Export" mare can just get back to the family. When the foal is born, the mare and foal will be returned to you. For mere info klik på hingstens billede. Click on the images for more information.